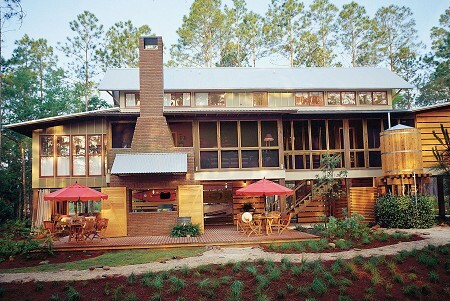 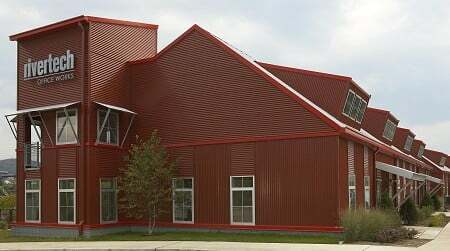 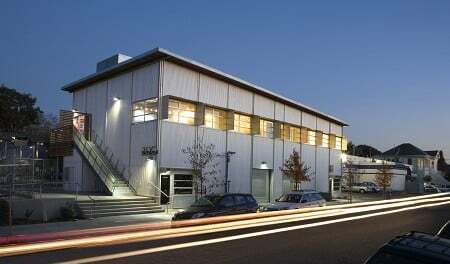 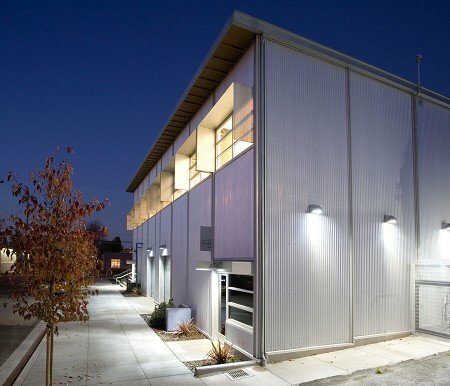 While quickly communicating their high-strength performance attributes, McElroy’s corrugated metal panels are reminiscent of yesteryear and simpler times. 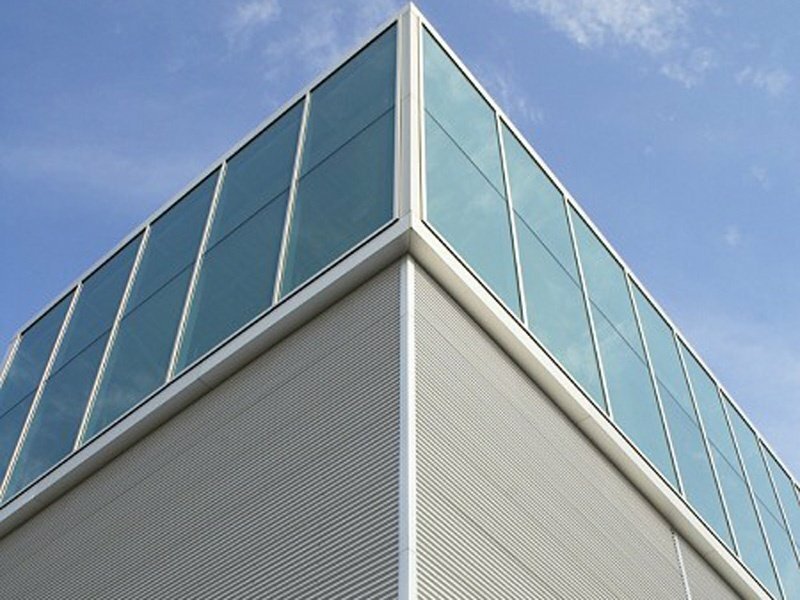 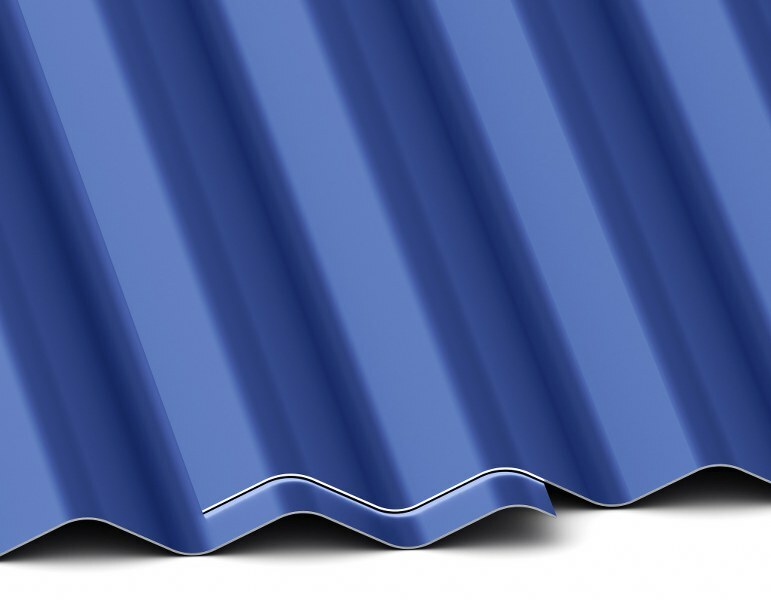 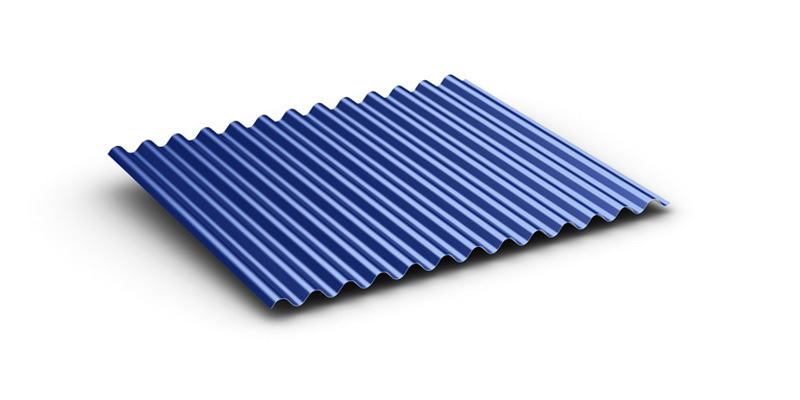 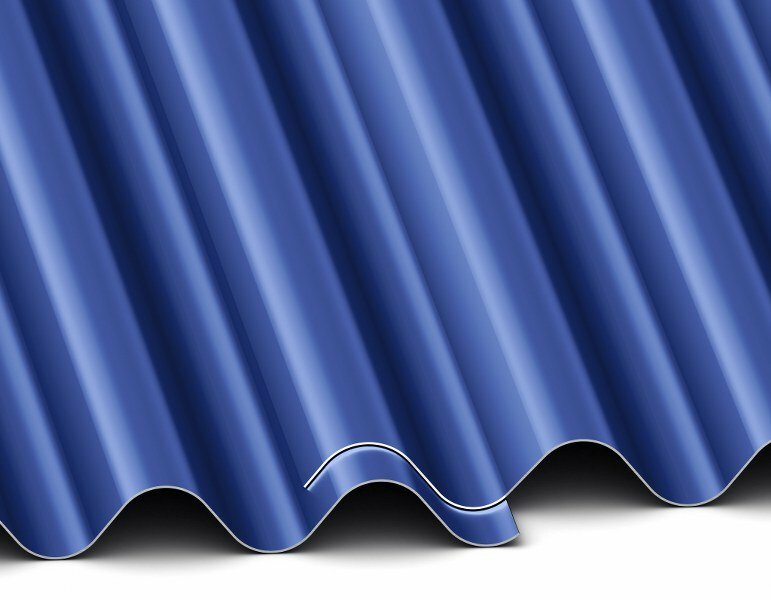 Consistent, rounded corrugations make Multi-Cor and M-Cor ideal panels to achieve nostalgic appeal whether installed as a wall, roof or interior accent panel. 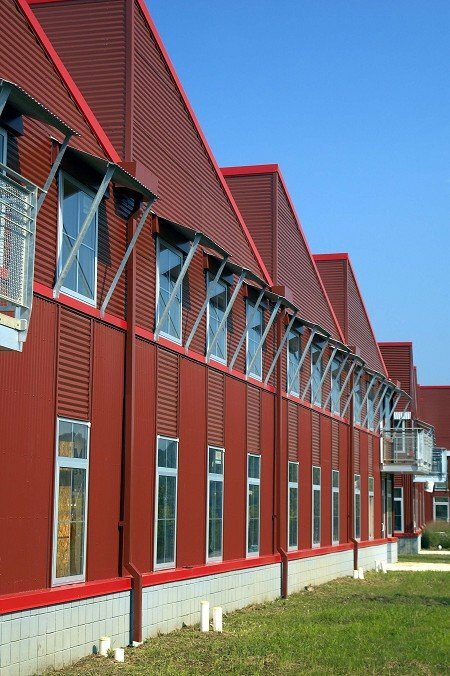 For added aesthetic appeal, horizontal installations showcase corrugated design capabilities. 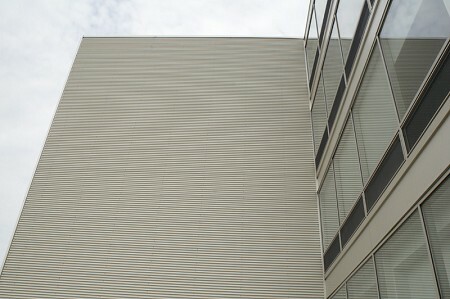 Multi-Cor and M-Cor are similar in design, with M-Cor offering a more subtle rib height and configuration.